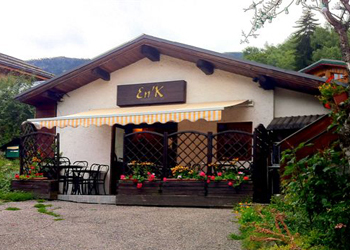 The En’K may be small in size but it’s big on friendliness and the richness of its cooking, which comes Guide du Routard recommended. 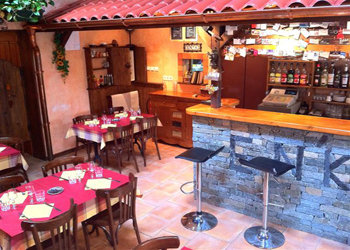 Located in the higher part of Les Allues, just off the road, and it offers both a colourful setting and a colourful menu. Here, the welcome, service, friendliness are not just words ! 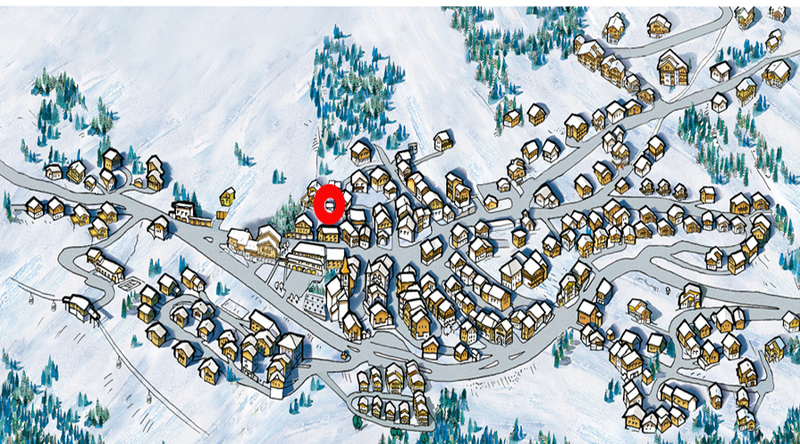 Located on the heights of Les Allues, away from the road, it has a frame and a colored card. 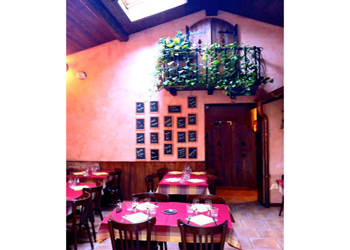 Simplicity, peace, and quality are the right words to this lovely restaurant. From the gate, you will feel "at home". An excellent wine to accompany your dishes pitcher, perpetuates the spirit simplicity and good value. 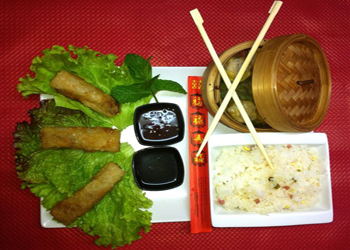 Tartiflette home alongside elegantly Satay skewers, spring rolls or traditional cuisine dishes including Jean has the secret. - June and September: Thursday, Friday, Saturday. 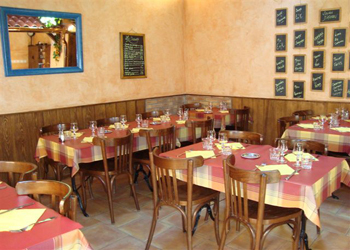 - 30 seat dining room. - Guide du Routard recommended.